Arrive at Male airport and proceed for your transfer to the hotel. Rest of the day free for leisure. 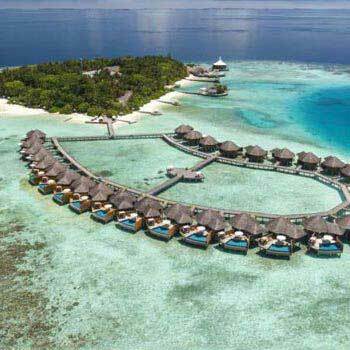 Overnight in Maldives..
Today you have the entire day at leisure and explore and enjoy, the resort activities on your own. Overnight in Maldives..
After breakfast proceed to Airport to board flight to your hometown..